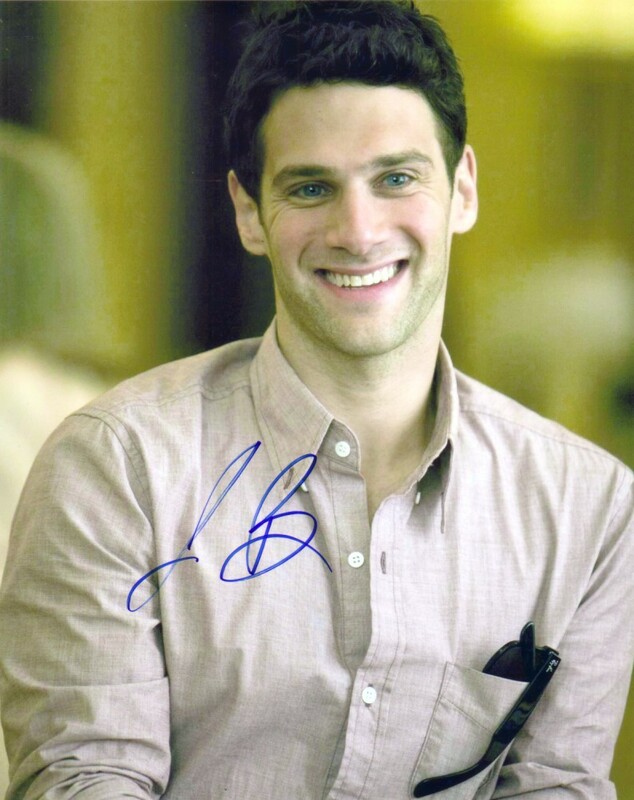 8x10 photo from The Hangover autographed by actor Justin Bartha, who played Doug. ONLY ONE LEFT. With certificate of authenticity from AutographsForSale.com.